We cannot confirm or deny that our mom may have done that this weekend. This is why I get to know the territory around my office, so I can deek and jive around lights, construction, and congestion...without garnering a traffic ticket from the local PD! TBT here: There is ONE place where I do that frequently. It is either do that or wait through 2 traffic lights! 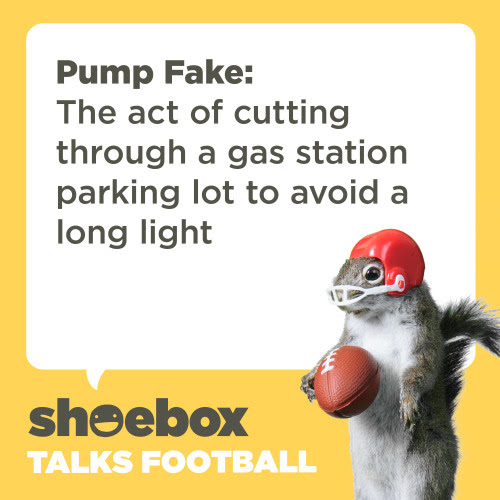 Here it is illegal to cut through any parking lot or business to skip a light. Mum does not do this.